Direct farm supplies is a supplier of Bateman livestock equipment in Gloucestershire. 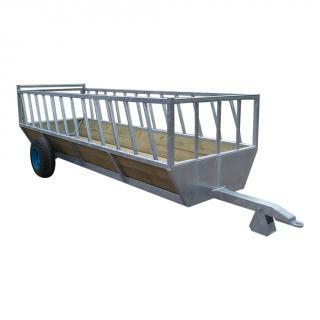 The bateman range consists of products aimed at handling and feeding cattle and sheep. LM Bateman are a family business based in the UK . 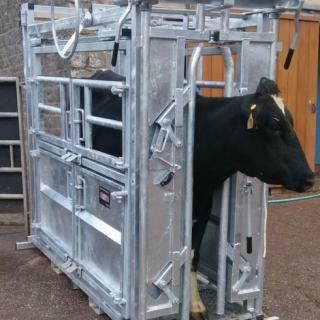 LM Bateman have been manufacturing quality livestock feeding and handling equipment either from standard stock or bespoke manufacturing to customer requirements including cow cubicles and stable equipment since 1979.